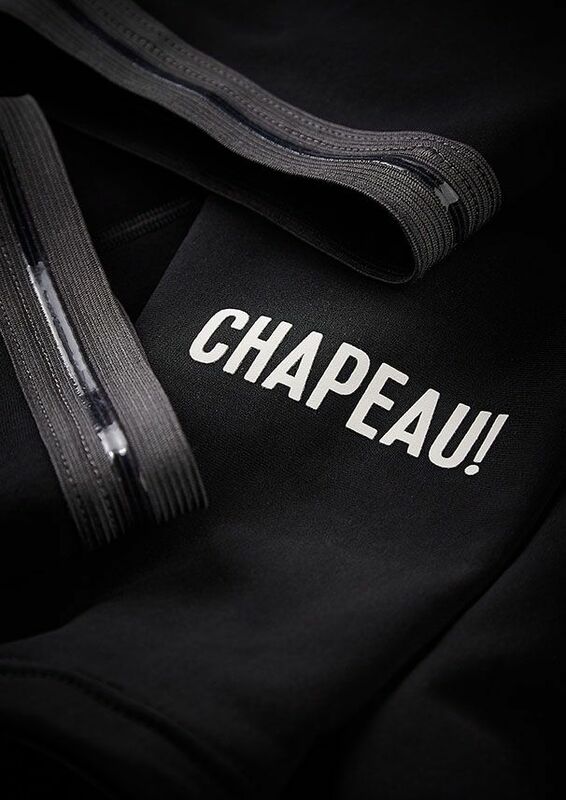 With silicone grippers, cosy, thermal fabric and reflective print our Chapeau! Leg Warmers are beautifully simple. They’re a must for cold conditions and add a bit of length to your favourite shorts, keeping them in service well into the winter. Winter needn’t mean a season on the sofa with your bike gathering dust in the shed. It also needn’t mean a complete wardrobe replacement. 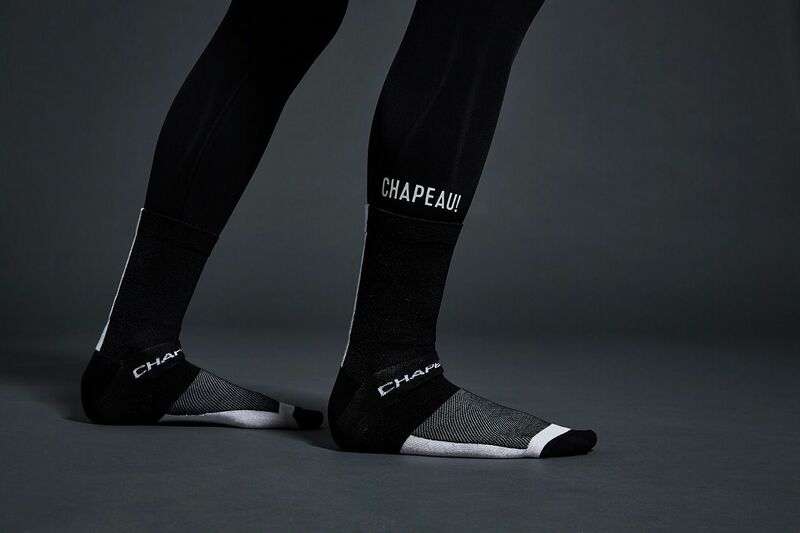 Our Leg Warmers transform your favourite shorts from one season to three seasons, scooping you off the sofa and out to your best winter ever. Made with soft on the skit thermal Italian Carvico Artica fabric, our warmers will keep you toasty in all but the coldest of conditions. Deep silicon grippers will keep them locked comfortably in place and reflective details will help keep you safe after dark. And don’t forget, warmers under shorts for added style points!